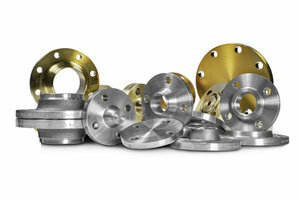 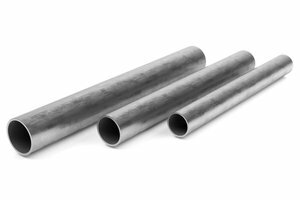 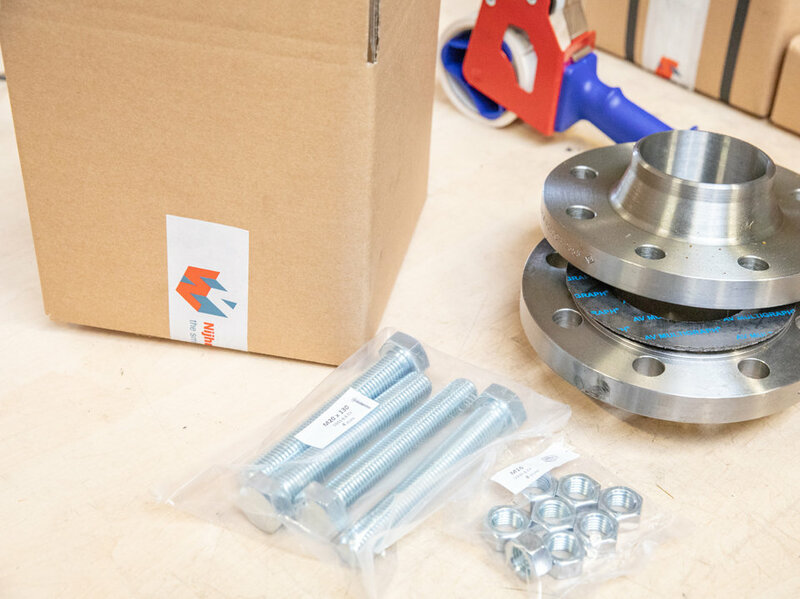 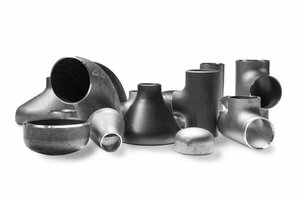 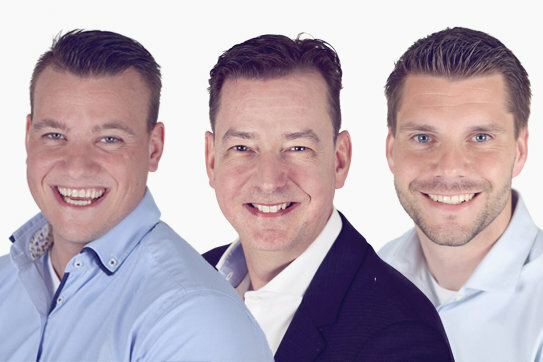 Nijhuis & Wigger does not only supply single pipe components such as flanges and fittings, but also complete packages of components for many customers. 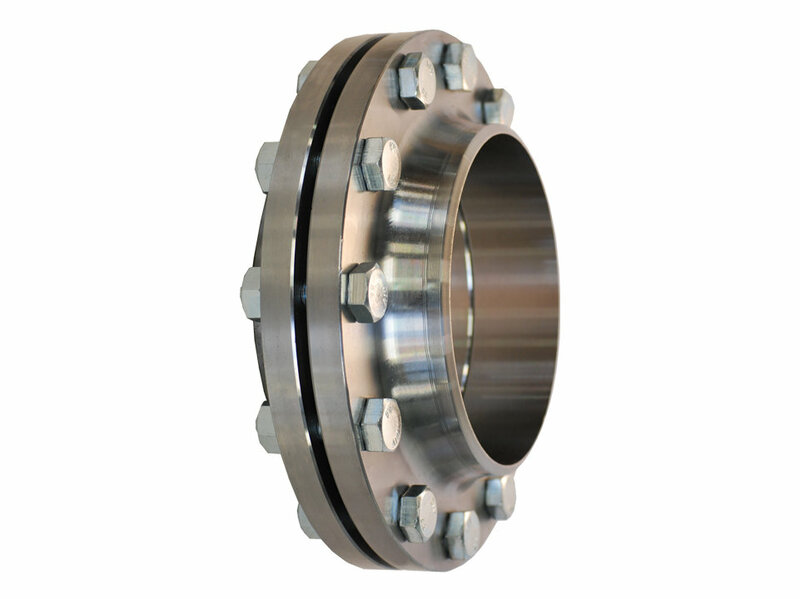 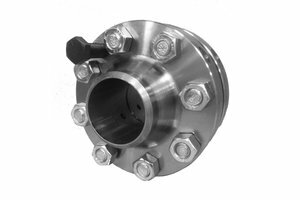 One example is the assembly and delivery of sets of flanges, consisting of 2 welding neck flanges, bolt and nuts, including matching gaskets. 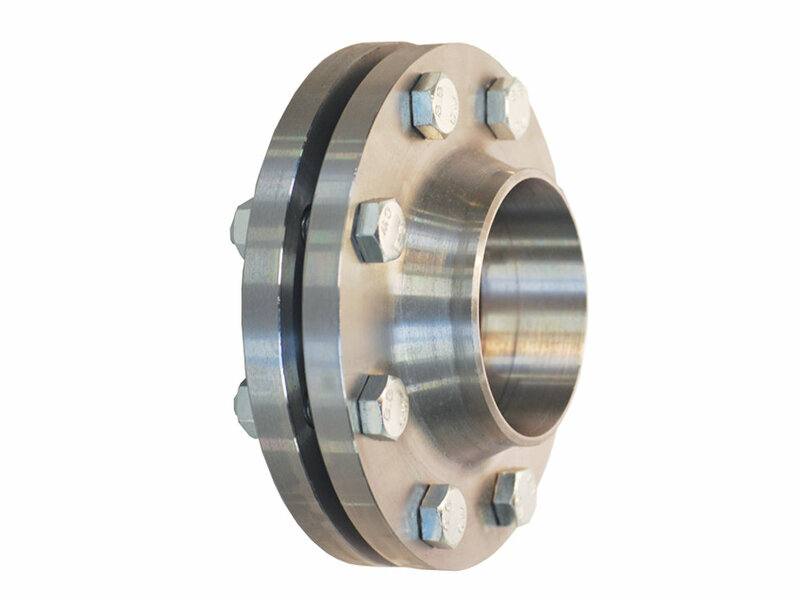 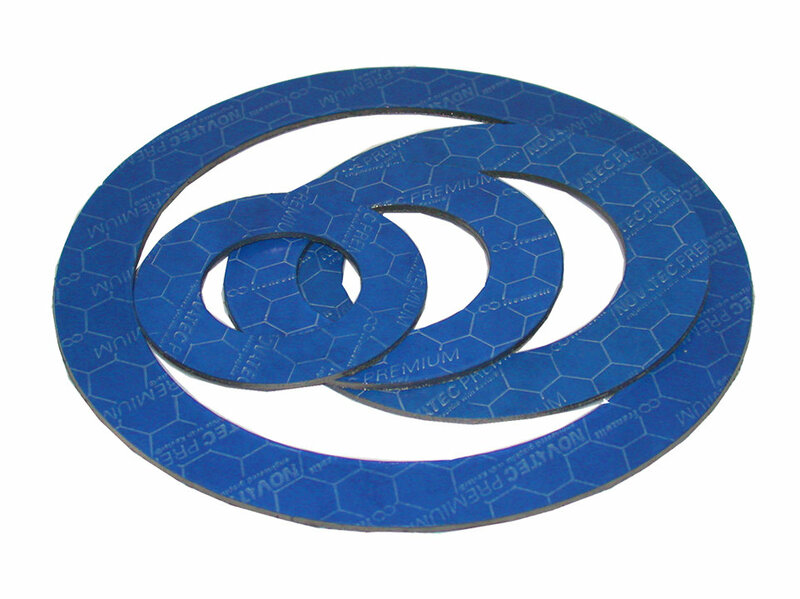 These sets of flanges are often used by installation companies in the utility, housing and industrial sector. 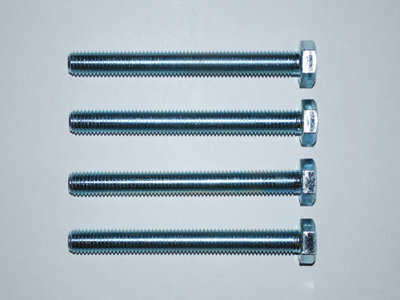 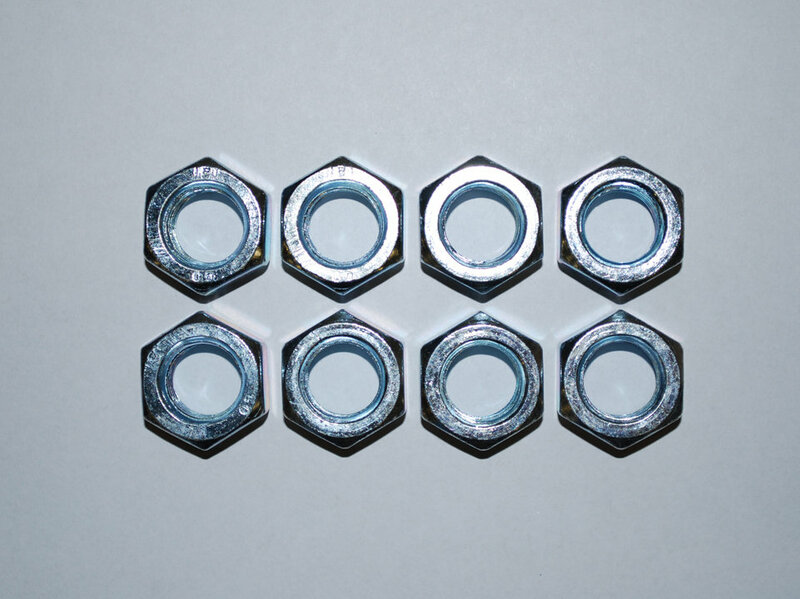 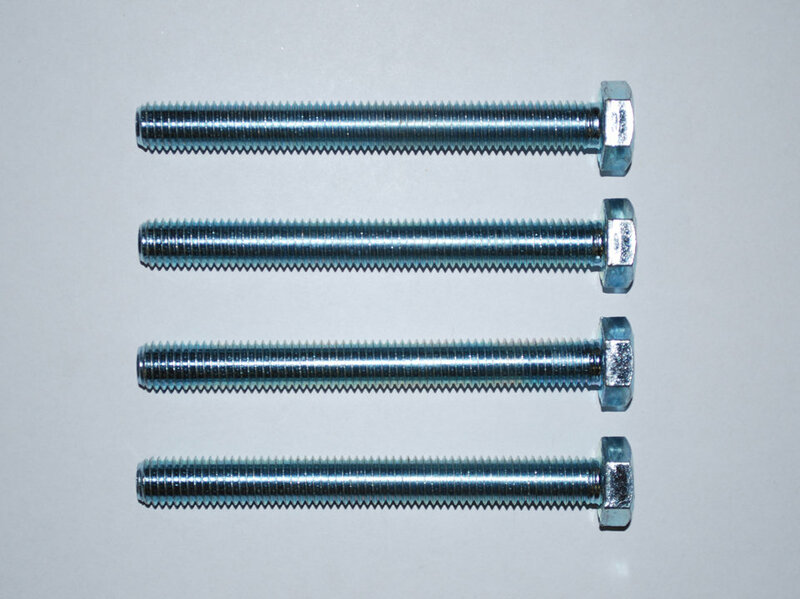 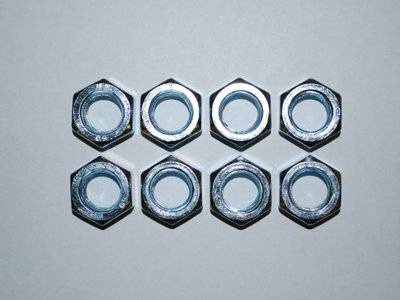 In addition, you can order prepacked bolts and nuts in sealed bags of 4 or 8 pieces. 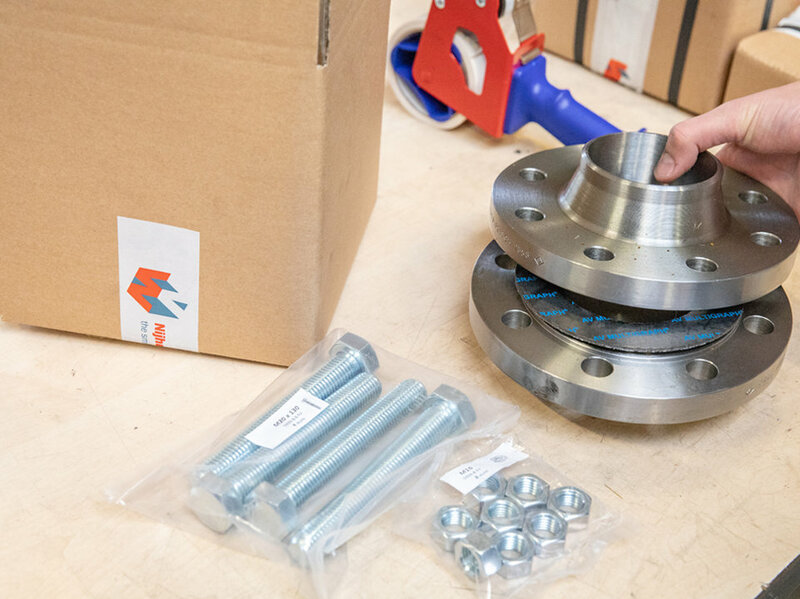 This allows you to order the right number specifically, instead of having to order a complete box or massive quantities.